Do you love entertaining friends and family by throwing amazing parties in your home? If you fall into this category then you probably enjoy the excitement of Baseball! Parties are a great way to enjoy any big game and eat amazing food with friends and family. You know how important it is to have great entertainment, great music, great food and great tableware for this big event as well. Ordinary paper or plastic tableware is very drab and not very sturdy. 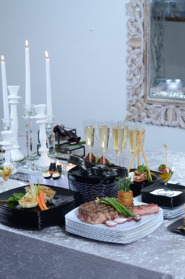 You want disposable tableware that will not only hold up, but impress your guests as well. 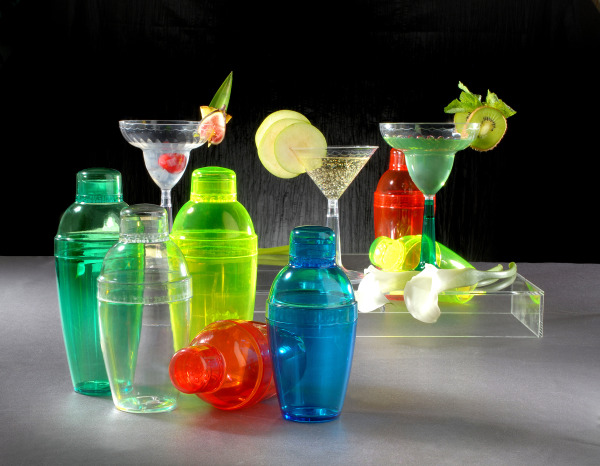 Fineline Settings specializes in disposable tableware that range from classic to modern or contemporary design. Score big with any of their great collections for your next big game day party! 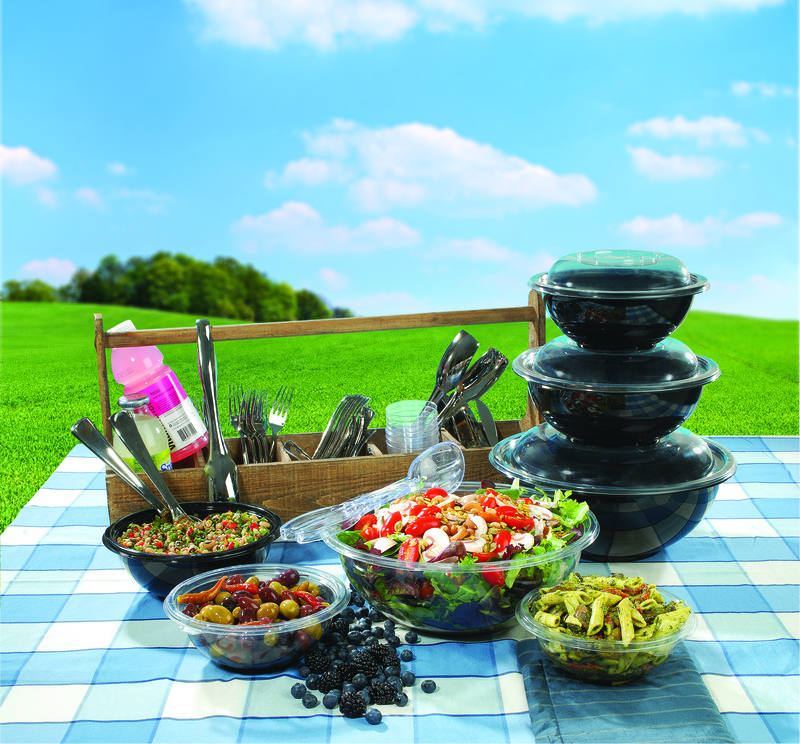 The Super Bowl collectionconsists of plastic bowls in clear or black with clear lids to display all of your food. They come in many different sizes to accommodate any type of food that you may want to serve. These heavyweight bowls and lids are made of high quality plastic and could be prepared in advance and they stack very well. Try Fineline Settings disposable tableware for your next game day party. You will not be disappointed! They are extremely durable, yet classy for plastic tableware that you can either throw them away once you are done with them or you can wash and reuse them! Choose Fineline Settings and your next game day party will surely be one for the record books!